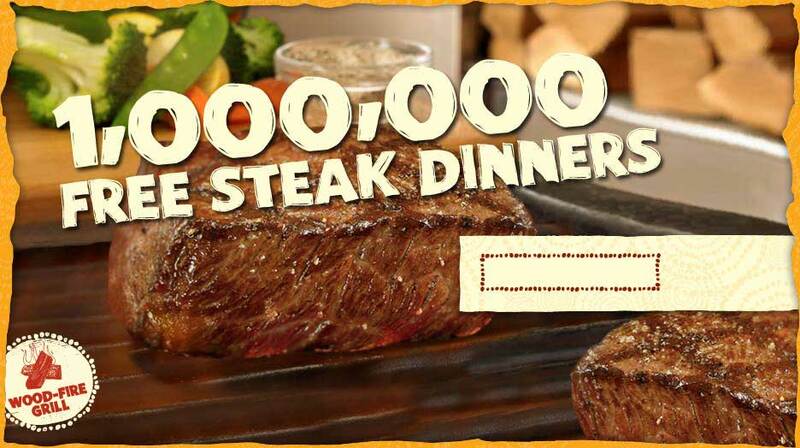 Begrudgingly giving up meat, only to have Outback Steakhouse give away 1,000,000 steak dinners. Talk about being bitter… sheesh. Potato chip companies think they’ve figured out what Americans like best: meat. More specifically, processed meat. Two companies have released new chip flavors to satisfy the carnivore on the go who can’t be bothered to pick up the real thing: hot dog and beef jerky. Though our neighbors to the north, Canada, and England have long been the proud eaters of meat-inspired chips with flavors like roast beef and roast chicken, they are a fairly new addition to US shores. But they are quickly becoming a growing phenomena. Herr’s has Kansas City Prime Steak– and Baby Back Ribs–flavored chips; Pringles offers a Blastin’ Buffalo Wing chip; and Doritos produces a Cheeseburger variety of its potato snack. Now, you can add 7-Eleven and Rowan Lane to the list of carnivore-friendly snack makers. While 7-Eleven’s new meaty snack does not actually contain any real meat product, another meat chip on the market does. Rowan Lane’s Cherkees chips are what happens when beef jerky meets potato chips. According to the packaging, “These are NOT beef jerky flavored potato chips. Cherkees are real beef jerky AND potato chips AT THE SAME TIME.” The chips contain bits of actual beef and are meant to retain the crunch of a chip with the flavor of jerky. Cherkees, which can only be bought online right now, are available in Cracked Pepper and Hot Pepper, but according to Gizmodo, Teriyaki and Smokehouse are on the way. This sounds like the equivalent of the patch or nicorette gum, although I’m not going to lie, Cherkees sound disgustingly amazing!